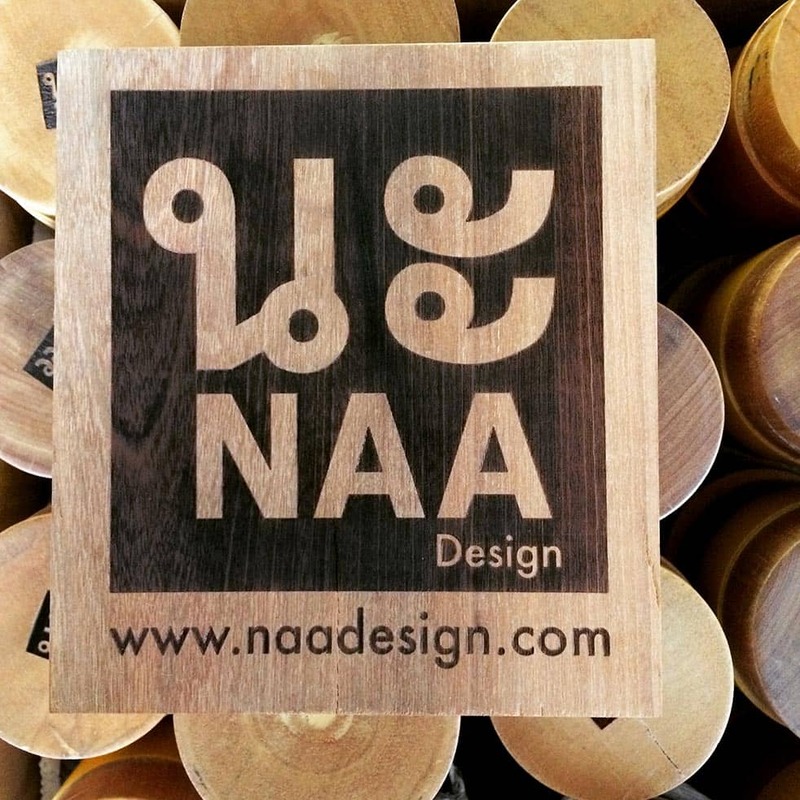 We choose to name ourselves NAA/นะ design because like us, it’s a beautiful mix. In French “Naa!” would be a childish but yet sassy word whether in Thai it will be a punchy one inviting to make a move. In both languages “Naa!” is a kicky word reflecting enthusiasm and liveliness, pretty good reflect of our identity.